Not every treatment can be scheduled. 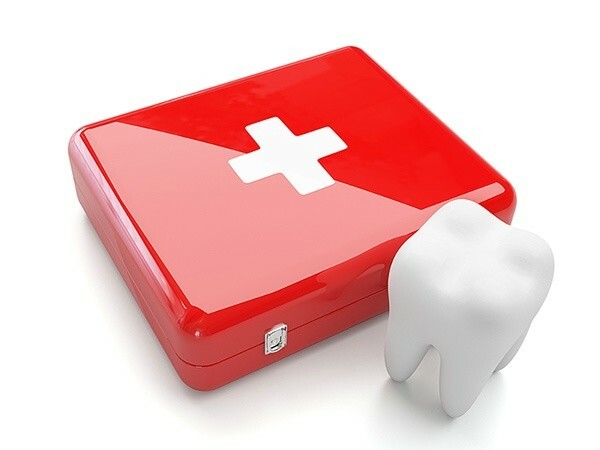 An accident involving damage to your mouth or teeth or a sudden toothache could happen anytime any day. We will be here for you in an emergency situation. Appointments are possible to book at short notice for any such event. An emergency situation may occur anytime. Pain may be perceived in different ways. The nervous system for neck and head is a complex system. If you feel pain in your mouth, try to remember when and where the pain started. Do you feel a constant pain or will it appear, when you do something particular, such as chew or eat something cold/warm/sweet or sour? All details that you can share with us are valuable for us, to be able to give you the best treatment for you as an individual. It is of great importance for us that you understand everything that we do and that you are given all required information for your specific treatement. There will always be alternatives. If you have questions, we will be happy to answer these. We aim at giving you the best ever solution, with a comfortable and safe treatment. In case of an accident, the costs involved are often covered by your own insurance company. We advise you to contact this company to get more information. We can provide forms for insurances, but most insurance companies often want their clients to fill in their own forms. If needed, we can help you fill in these, of course. You’re more then welcome to visit us.